Reishi Musrooms are woodloving medicinal mushrooms sought after for a wide range of health benefits, including immune-enhancement, cancer-fighting properties, heart health, liver protection, allergy regulation, stress management and more. 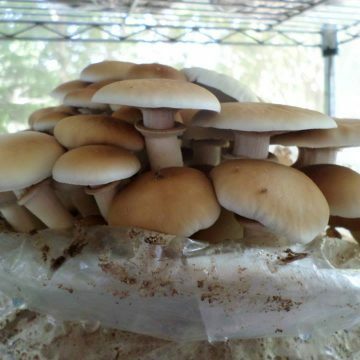 Mushroom gurus such as Paul Stamets and Andrew Weil are supporters of the reishi’s potential enhancement to the general well-being of the individual. 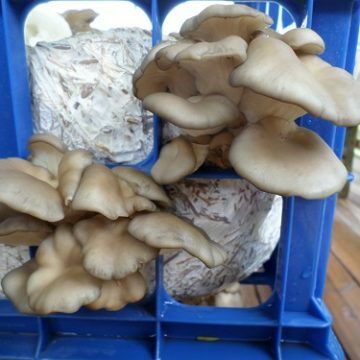 Dr. Oz’s “Cold and Flu Rescue Pack” even recommends a medicinal mushroom tea such as one made with reishi mushrooms. 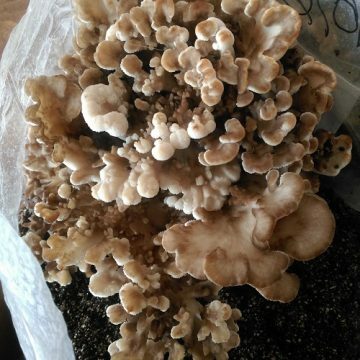 The benefits of medicinal mushrooms have long been recognized by Chinese medicine as well, with Reishi mushrooms at the forefront. It seems fair to classify it both as a superfood and an adaptogen. The list of ailments for which is has been prescribed is seemingly endless. 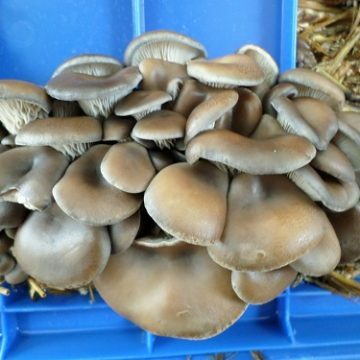 Its value as a culinary mushroom alone is limited, but it is considered to be of such value to the body that it has made its way into cuisine. 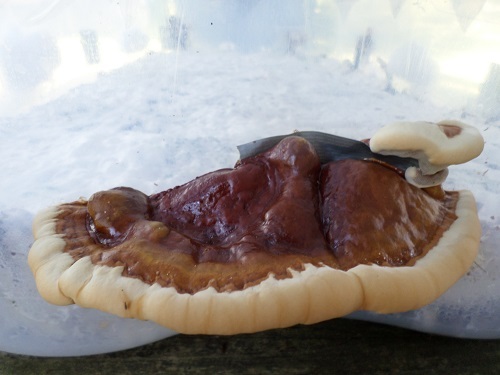 Reishi mushrooms, taken on a daily basis, seem to be as beneficial as any of the best supplements. Whether as a preventative measure or an herbal remedy, reishi mushrooms are one of those seemingly balancing supplements that target a lot of areas in one. So when considering supplements, reishi always seems worth of investigation. 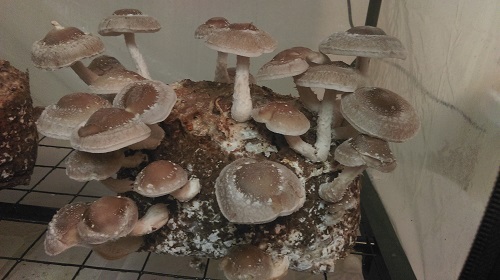 Reishi mushrooms are woodlovers, so they will grow best on substrate mixtures containing hardwood shavings, wood chips and saw dust. 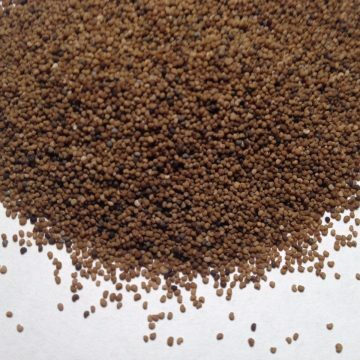 Rye, Wheat and cereal grains are effective spawn media. Fruiting is best when temperatures are between 70-80 degrees Fahrenheit. 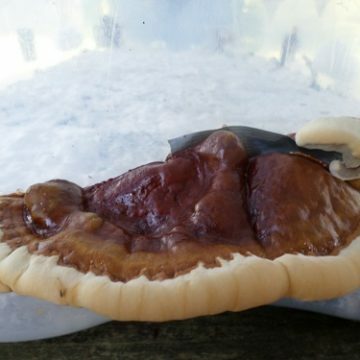 Each item contains one petri dish with a reishi mushroom culture culture colonized on MEA substrate.